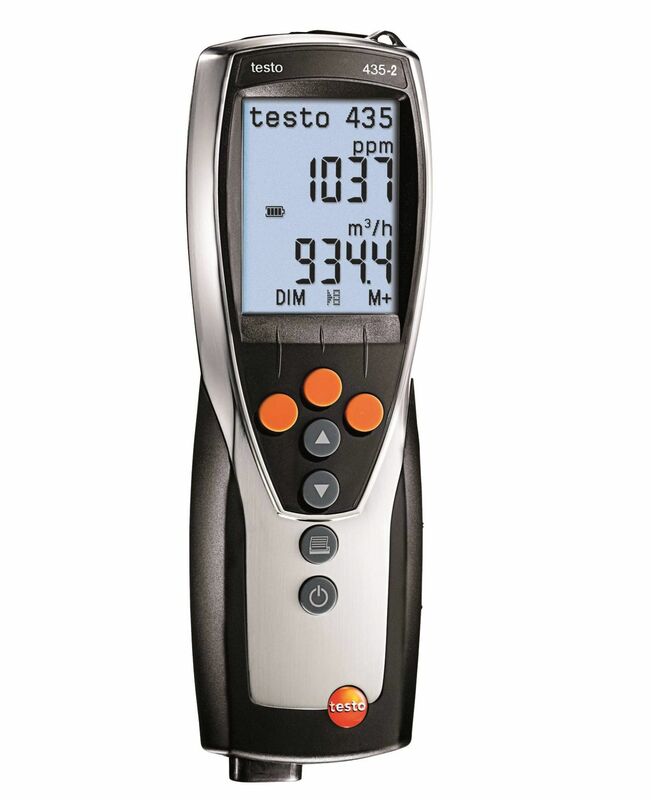 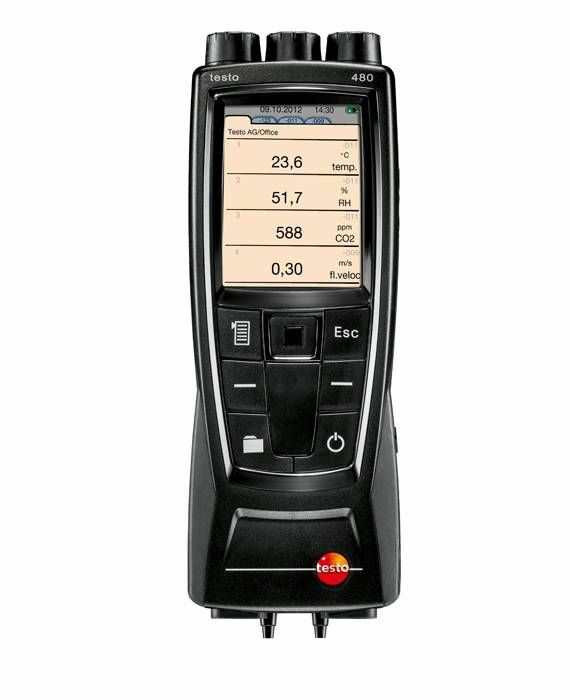 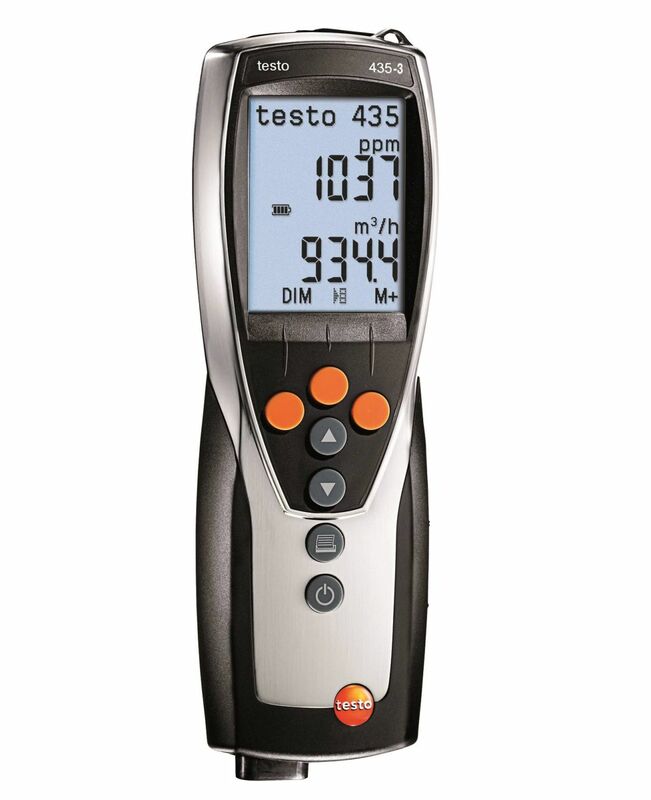 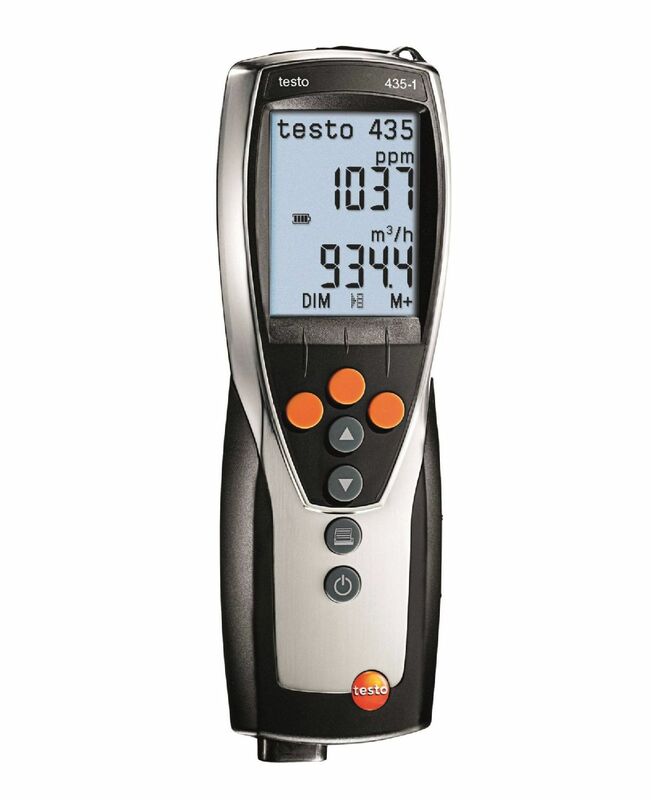 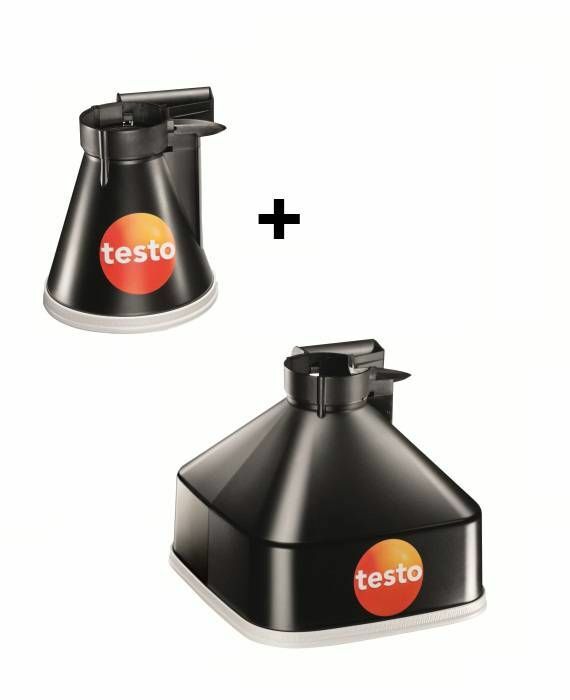 The flow funnel kit is an optional kit for the testo 417, and can be used with the vane attachment of the testo 435. 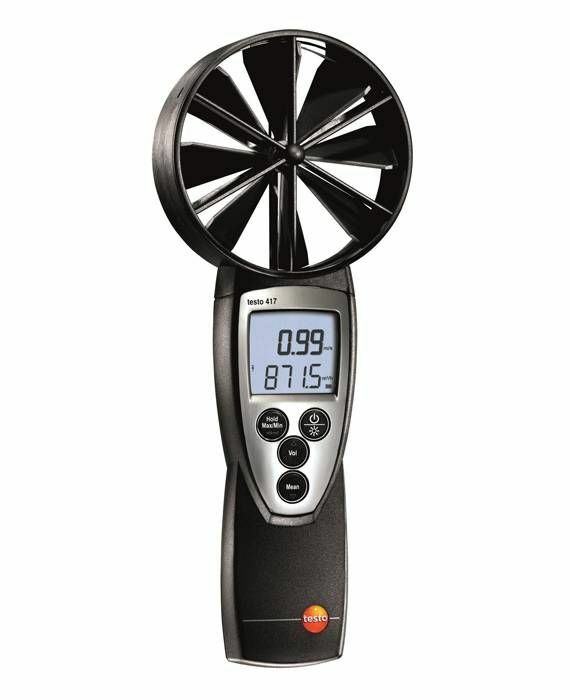 The flow funnel is ideal for measurements below 50 CFM. 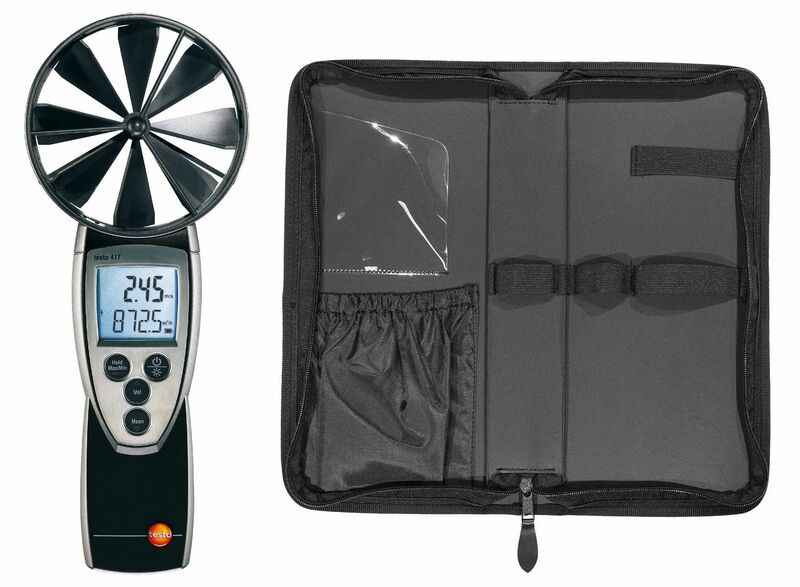 The funnel kit Includes an 8 inch round and 13 inch square funnel, ensuring proper measurements for a variety of ducts.